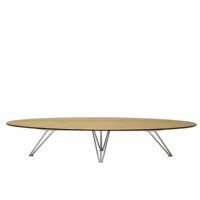 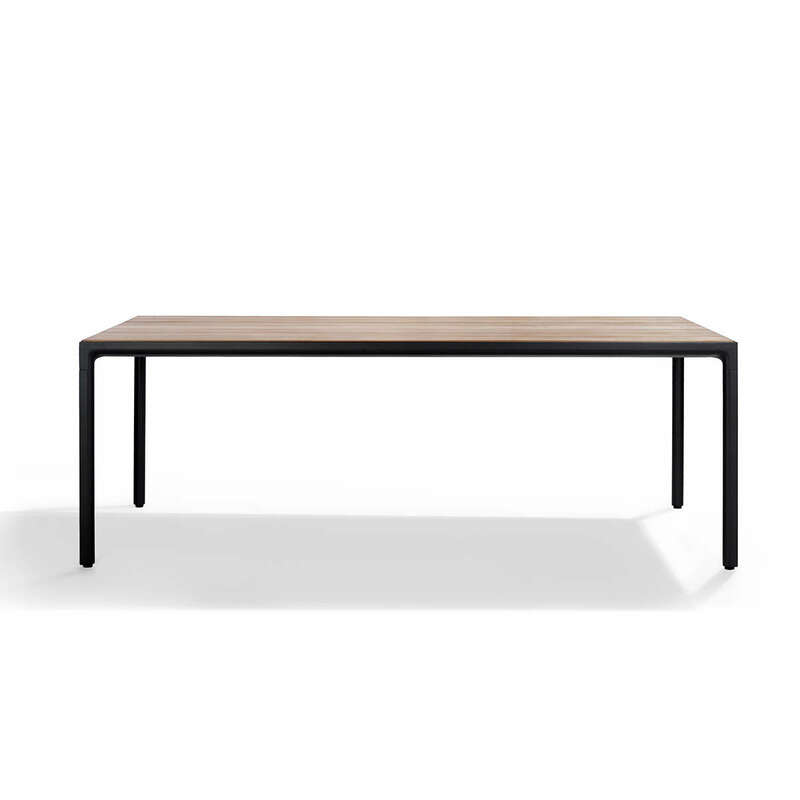 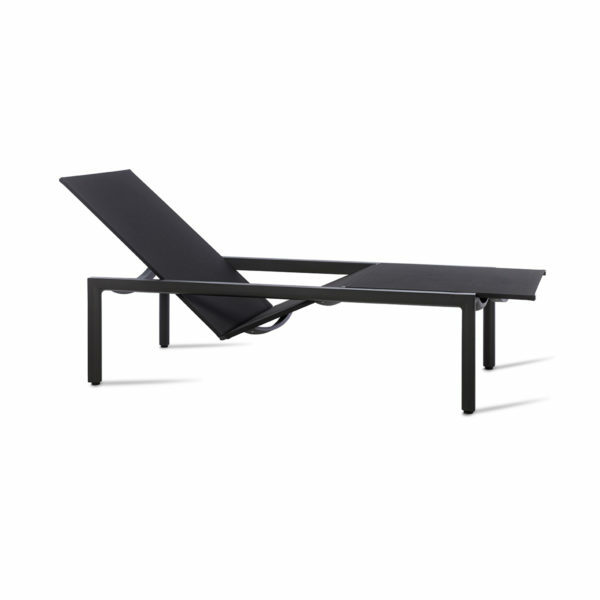 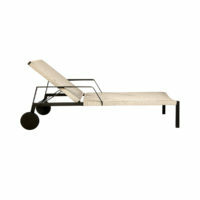 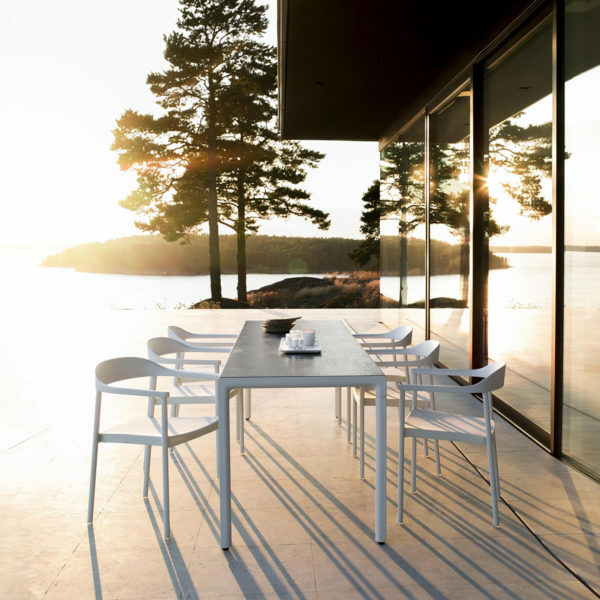 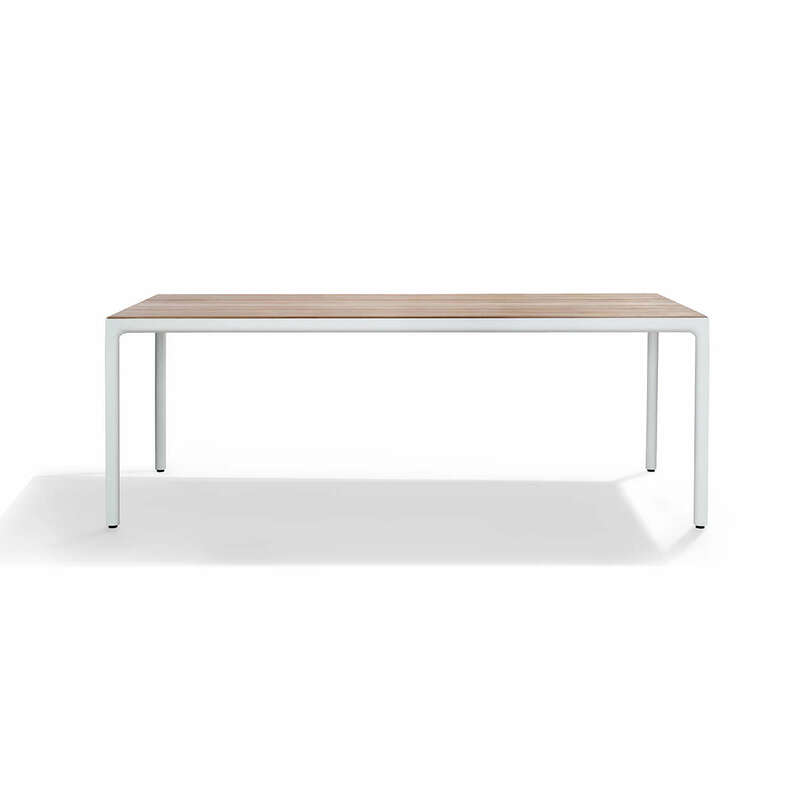 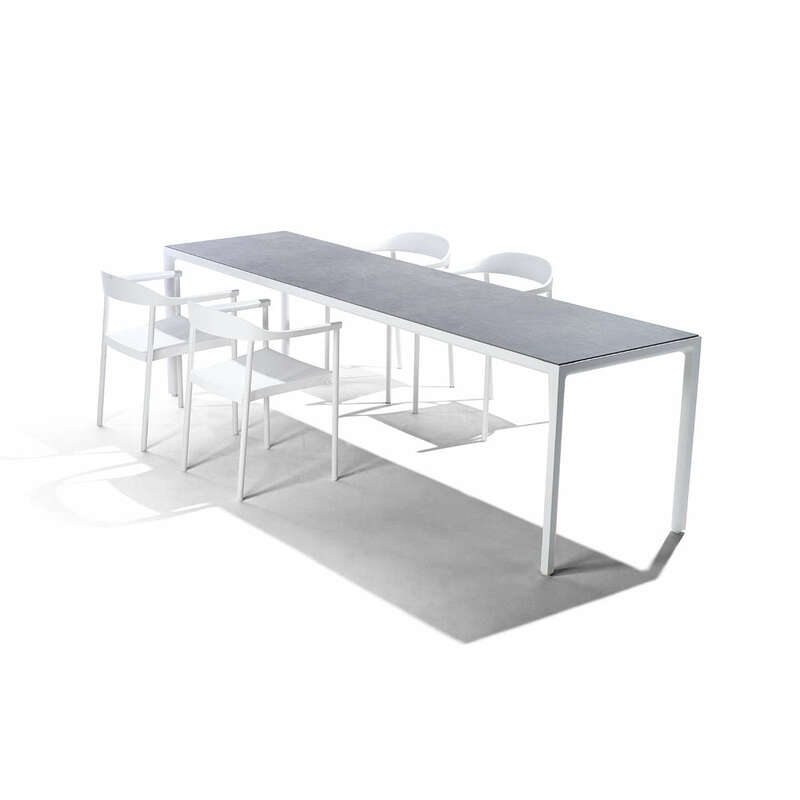 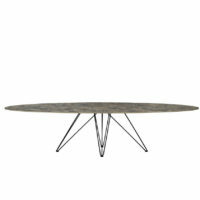 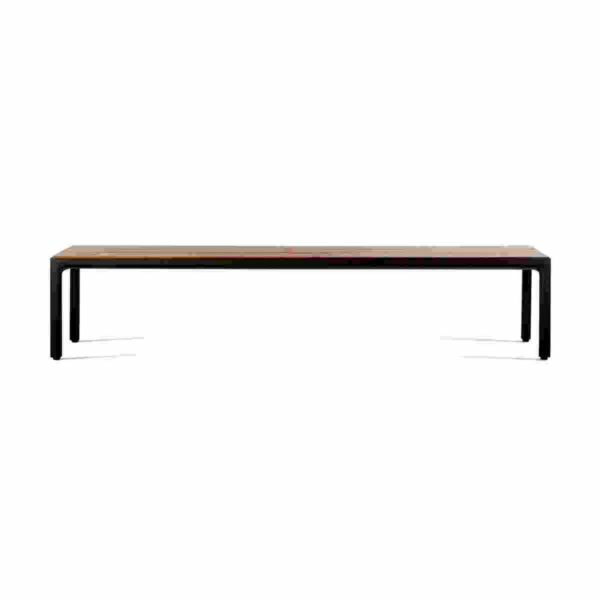 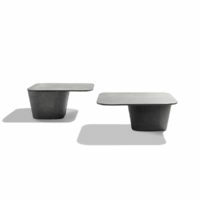 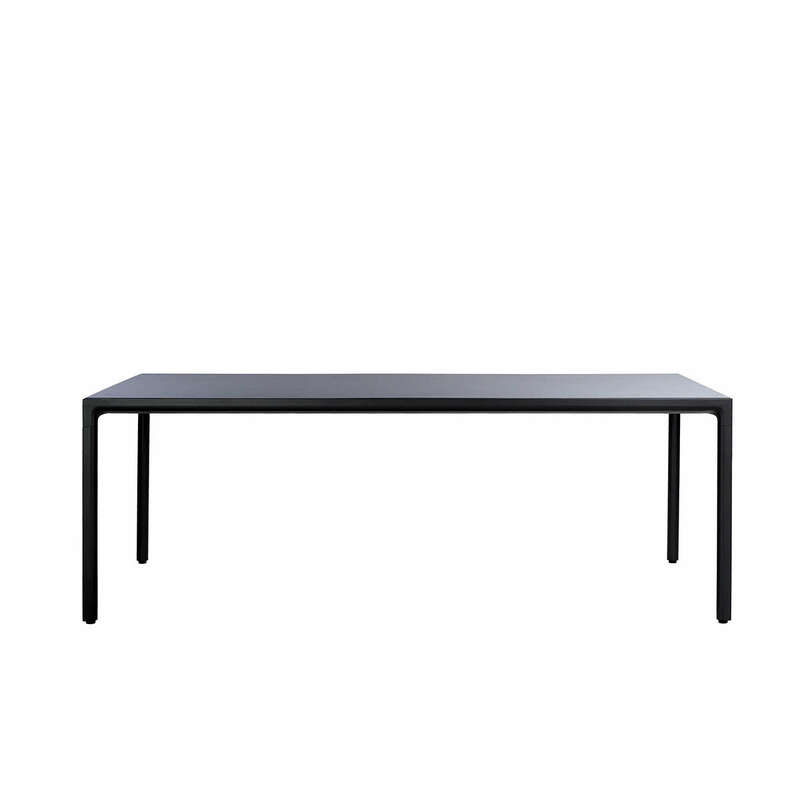 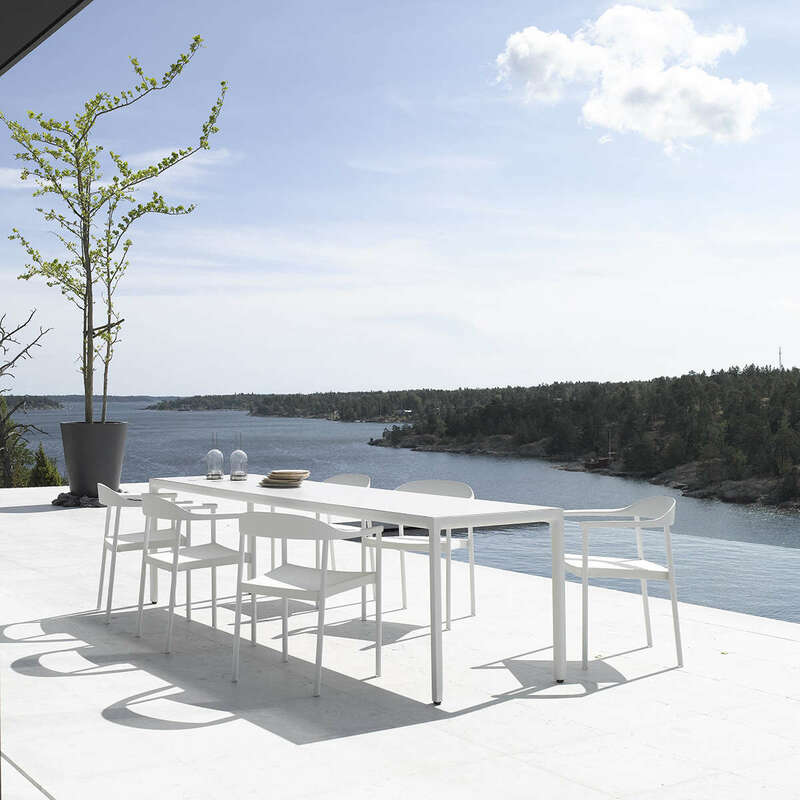 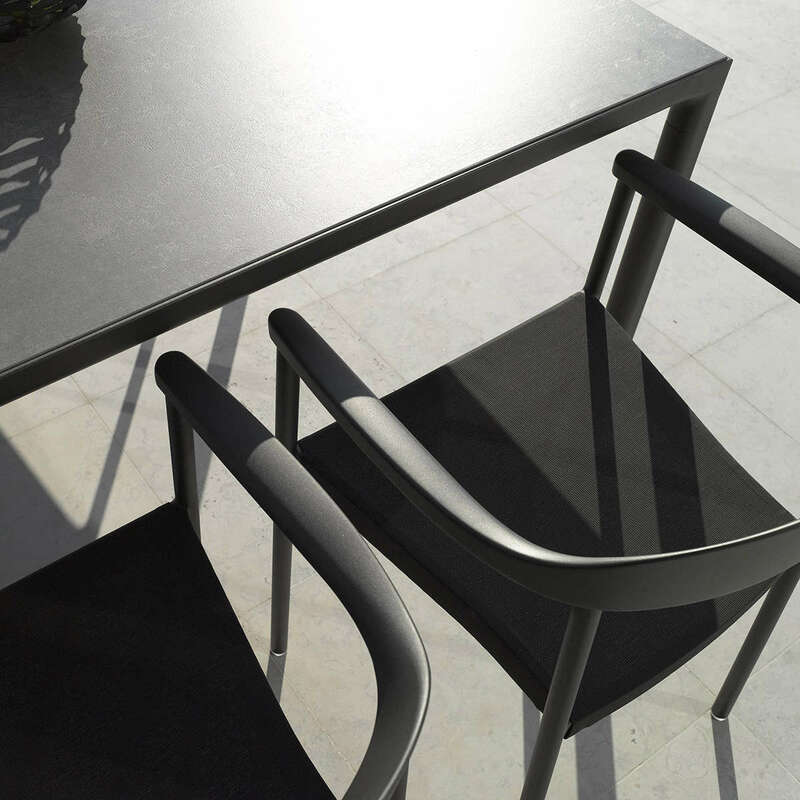 The Illum table with its slim legs is kept pure and simple. 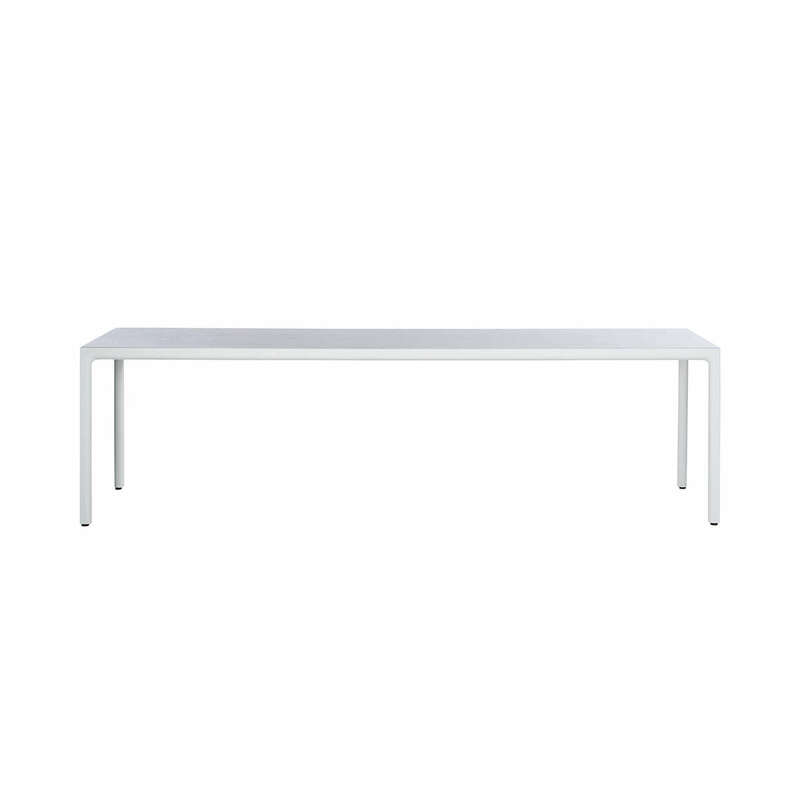 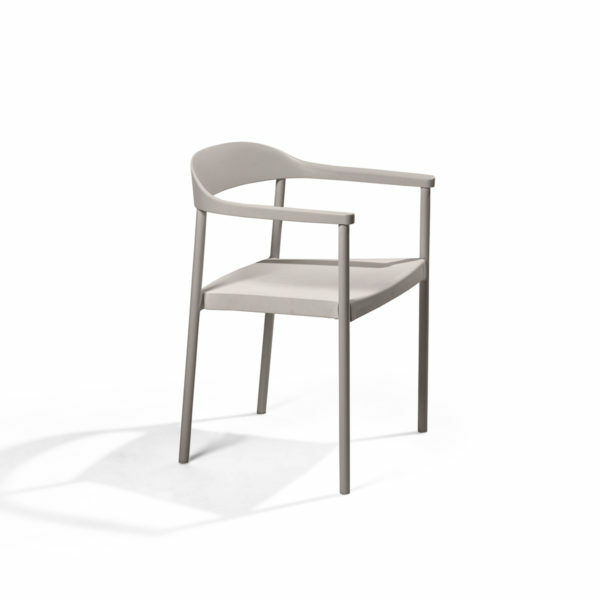 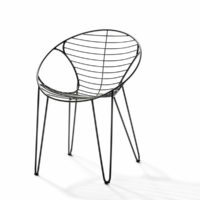 Available in a generous 98 cm, or for tighter spaces a slim 71 cm width. 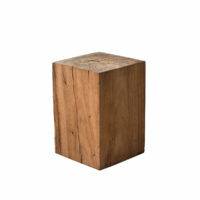 A choice of teak or ceramic top. 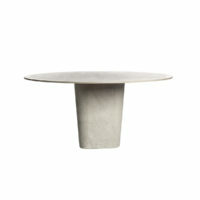 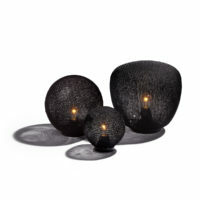 The ceramic top is frost, UV, stain and scratch resistant.